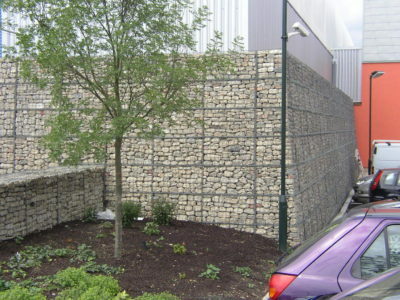 Design Proposal detailing the loadings on the wall. 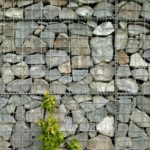 Help and Advice from our Technical Sales Team. 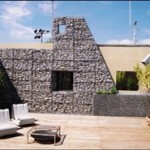 Please Note that all assumptions and calculations on design must be checked and approved by a structural engineer. 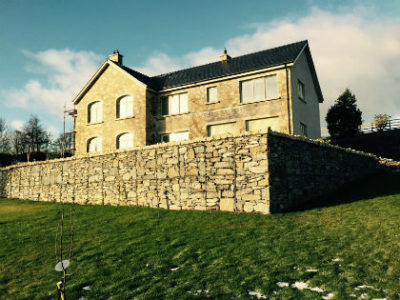 Alternatively we also provide a full design service at an additional cost requiring a full site survey. 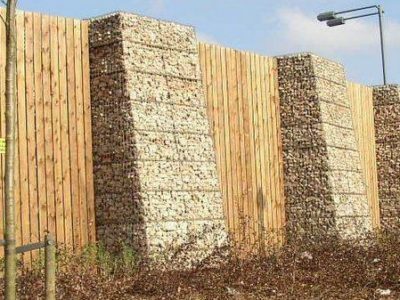 Gabion systems are used in engineering projects to provide economical and effective solutions to prevent or correct erosion. 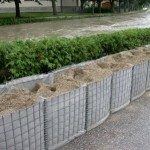 Rivers, coasts, roads, embankments and railways can all be subject to fluctuating or continuous erosion, demanding planned defenses that counteract the forces involved. 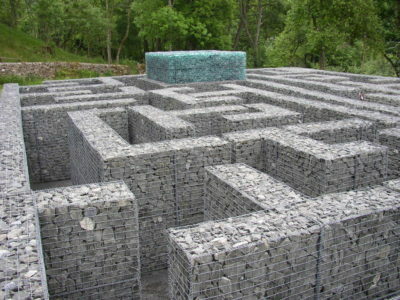 Installation can be temporary or permanent. 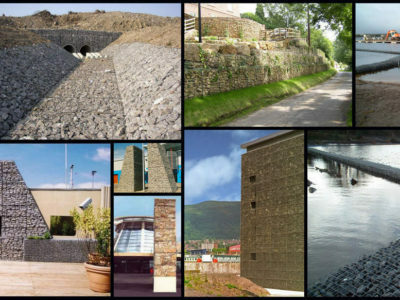 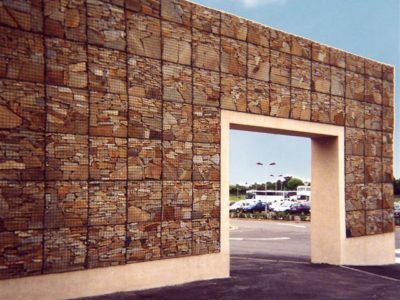 In addition gabions can be used to create walls and retaining structures where a rustic, natural aesthetic is required. 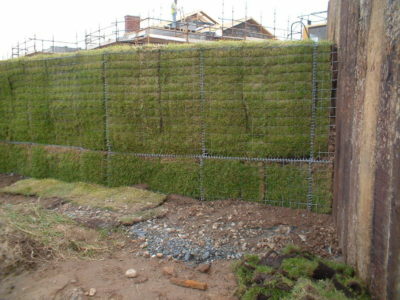 Weldmesh Concertainer Gabions offer substantial labour saving compare to woven units. 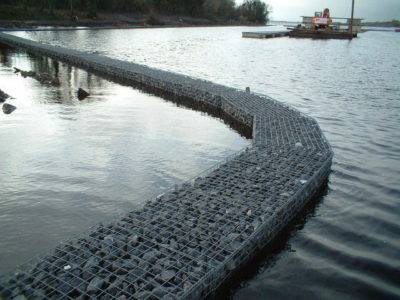 They come partially pre assembled with pre formed bracing ties, helicals and locking pins. 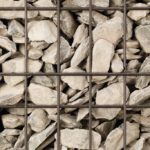 All products carry BBA and CE certification and conform to all relevant British and European specifications. 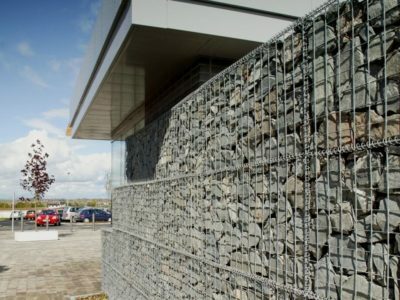 25% faster assembly than traditional gabion systems. 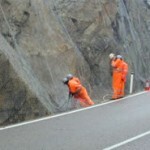 Quality assurance (EN ISO 9001:2000). 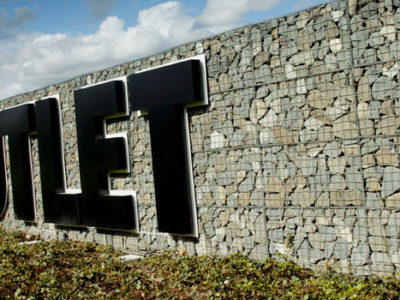 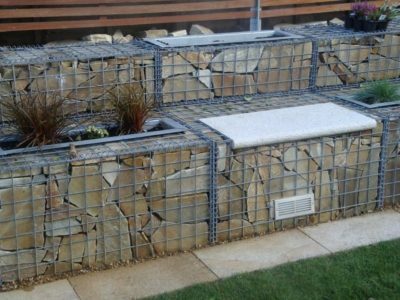 The mesh configuration is 75mm x 75mm and all gabions should be filled with a Frost resistant durable stone such as limestone or granite of block size 100-200mm. 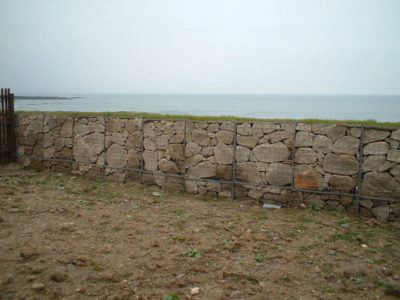 You require approximately 1.8 tonne of fill for every 1 m3. 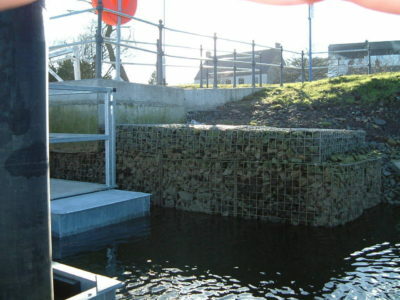 Once the Gabion wall is installed it can be back-filled straight away and there is no need for additional drainage system as the wall is self draining. 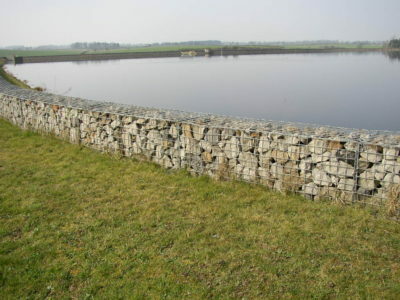 Click on the links to take you to the correct gabion for that application. 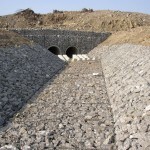 Gabion Hog Ring Assembly Gun.